All these years, decades, in fact, people have been living in homes which were built with so much effort- manual labor, high costs, cemented bases and so on. On looking at the past 2 decades, businesses as well as residences have been switching to prefab homes being the new kind of homes they preferred building. Ever wondered why that’s the case? What are Prefab Homes really? 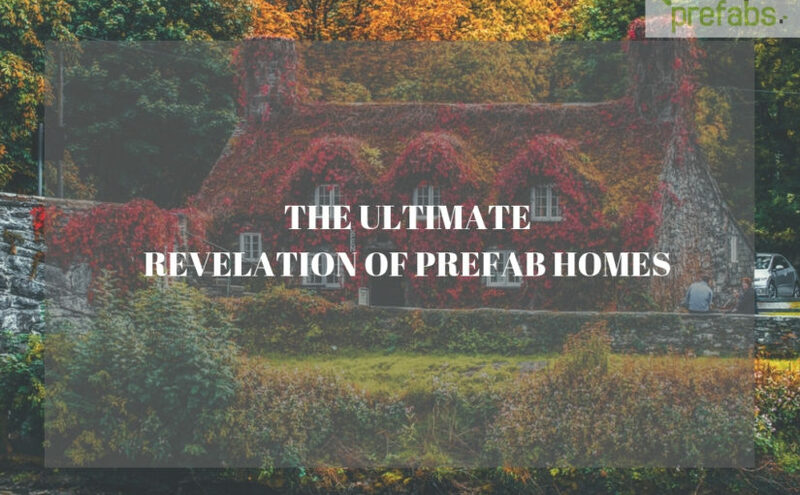 Technically speaking, prefab homes are housing structures which have been pre-built in factories in order to reduce building time, environmental pollution and cost of building homes too. Environmentally speaking, prefab homes are also known as eco- friendly homes which almost the same as regular homes- in fact, a lot more beneficial for families, companies and the environment too. Answering again, prefab homes are homes which are the future of housing and building structures, saving space for the rest of the world to enjoy the basic amenity of shelter, coming with many other benefits. What is the need of prefabricated homes? – We do have stick built and other conventional homes, right? The problem with stick built homes are the residue they leave behind more than anything. Conventional homes have always wasted essential resources like human labor, capital, leaving behind non- biodegradable waste which eventually is dumped into the sea which now does not seem to be having room for more trash. Speaking about the current need of prefabricated homes, these homes leave almost 0% waste and are designed to be eco- friendly. Conventional home waste cannot be disposed because there’s no room for landfills anymore. Prefab homes do not have much waste to dispose because mostly everything is consumed! Prefab homes don’t take more than 3 months to be ready to live in- accommodates people super quick!